The FAO Regional Office for Asia and the Pacific is organizing a Multi-Stakeholders Consultation on Agroecology for Asia and the Pacific from 24 to 26 November 2015. This event derives from the context of a global and regional growing interest in the issue of Agroecology expressed by governments, civil society and academia. Following FAO’s Symposium on Agroecology for Food Security and Nutrition in September 2014 in Rome, and as Agroecology has to be based on local and regional realities as well as environmental, economic and social conditions, FAO decided to hold three regional events in Africa, Asia and Latin America and the Caribbean. 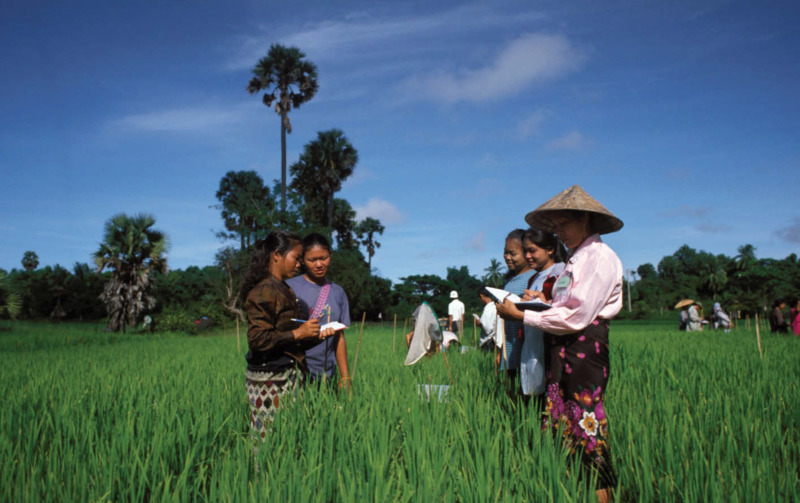 In Asia, while the term “Agroecology” is not often used, there is a wealth of initiatives, production systems, networks and organizations, which are based on agroecological principles. These initiatives and practices aim for goals as diverse as reducing rural poverty, the eradication of hunger and malnutrition; achieving sustainable agriculture and development, increase climate resilience of agriculture, move towards reducing dependency on external agro-chemicals and the increased involvement of traditional knowledge of local communities and indigenous peoples, especially in the areas of community-level water conservation and women’s knowledge of seed-saving and exchange. FAO’s own work in Asia, through its new Strategic Framework and notably its Strategic Objective 2 and the Regional Rice Initiative, puts the sustainability of the production of agricultural goods and services at the heart of FAO’s efforts to end hunger and malnutrition in the region. Historically FAO’s work in the region has inspired programmes on Farmer Field Schools and Integrated Pest and Production Management, both approaches that can be seen to reflect agroecological principles well. Other parallel initiatives to promote agro-ecological approach include FAO’s “Save and Grow” agricultural development paradigm, Zero-hunger initiative; promotion of family farming and ICT in agriculture, climate resilient agriculture, social protection programme; addressing malnutrition; reduction of food losses and wastes, save food campaign, and declaration of “Soil Health Year-2015”. The increase in science, practices and civil society engagement in Agroecology all over the world has also included Asia. With the threats climate change poses to agriculture and food security, Agroecology is increasingly recognized as a key approach in tackling hunger and malnutrition while simultaneously minimizing the impact agri-production has on environment. FAO intends to create a platform for an informed debate with net neutrality to push the issue further in this region with participation of government officials, UN agencies, CSOs, INGOs, NGOs, academics and research and development institutes, university, private sector, farmer’s organizations, and individuals. The regional meeting will highlight existing best practices in the region, as well as challenges and strategies to overcome them. The programme is on discussion with an Advisory Panel, composed by representatives from Government, Scientists, CSOs, and NGOs and Private sector which help FAO organizing the meeting. 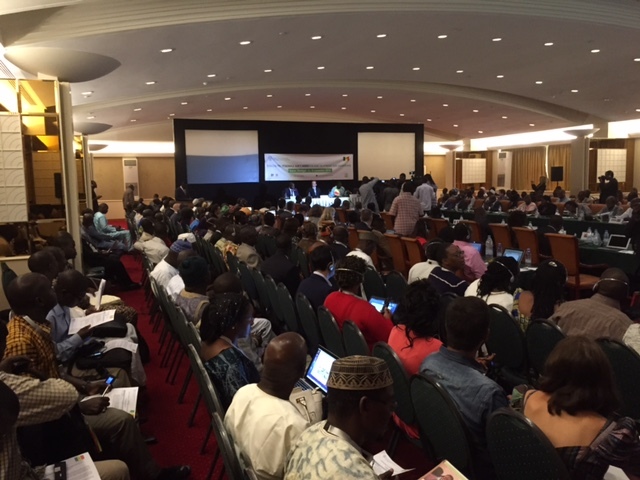 An opening session including recaps from the International Symposium on Agroecology and from the Seminar on Agroecology in Latin America and the Caribbean (held in June 2015 in Brasilia) and Subsaharian Africa (held 05-06 November 2015). Sessions on the contributions of Agroecology on Food and Nutrition Security, on the use of natural resources in the context of climate change, on Social Innovation, Livelihoods and Technology and on Public Policies to develop Agroecology.